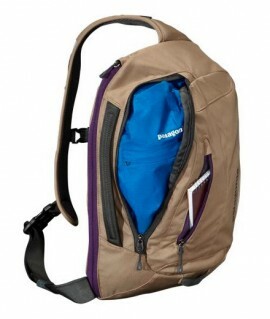 Home Page | Search results for "sling"
The Patagonia Mass Sling Bag is a messenger style shoulder bag with stability of a backpack. 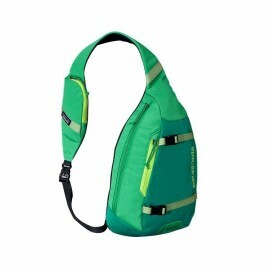 The Patagonia Sling shoulder bag is a great bag for people on the go, providing the support of a backpack with a hands-free convenience of a messenger bag. 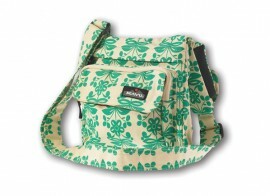 Why Messenger Bags? 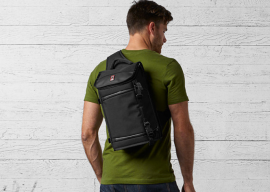 How to wear a messenger bag? 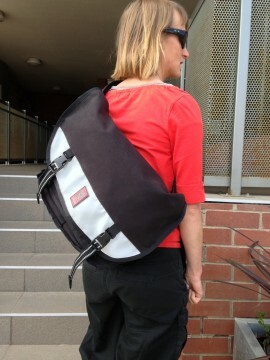 Many of our fans ask us why would you want to wear a messenger bag, when you can wear a backpack? Many are concerned that these bags are bad for your back. After all, isn’t it uncomfortable to have all the weight on one shoulder?